During the company’s investor day presentation, the company’s Co-Founder and CEO, Daniel EK said that the company was working towards launching in other big markets including India. 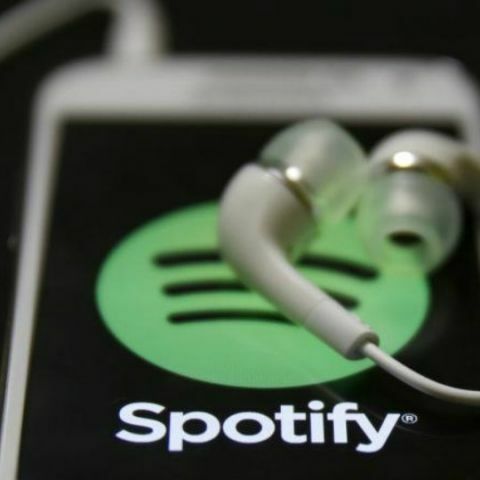 It looks like Spotify might soon be making its way into India. ET Tech reports that during the company’s investor day presentation, the company’s Co-Founder and CEO, Daniel Ek said that the company may be towards a launch of the service in India. “We are working on launching in some of the biggest markets in the world, including India, Russia, and Africa which has a very rich musical culture,” Ek said. Ek didn't reveal details about when the company wants to launch the services in the country, but in its public offering filing, the company had revealed that it had leased an office in Mumbai. It also noted that it has 308 employees in aggregate in India as well as a number of other countries such as Spain, Belgium, Singapore and more. The music streaming service is one of the few big players that have yet to enter the Indian market. Google, Apple and Amazon have already launched their own streaming services in the country in the form of Play Music, Apple Music, and Prime Music. Amazon’s Prime Music subscription also offers other benefits such as Prime Video as well as free faster delivery options and early access to select deals. On top of this, there are also domestic competitors in the form of Gaana, Saavn and more that offer services at a very low cost. So Spotify may end up face an uphill task in order to get Indian subscribers to avail its services. when zte is going to launch z11 mini s in india? Can you please tell me when Spotify releasing in India?